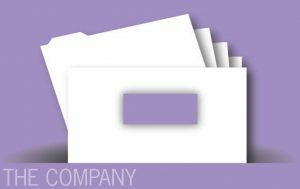 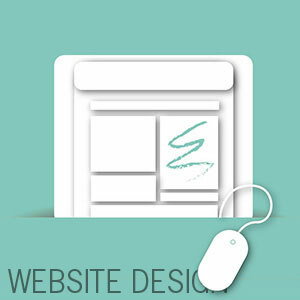 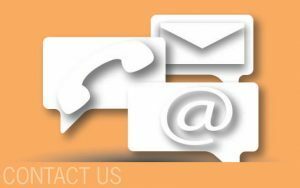 An independent company geared to produce a total graphic and website design service from concept through to completion. 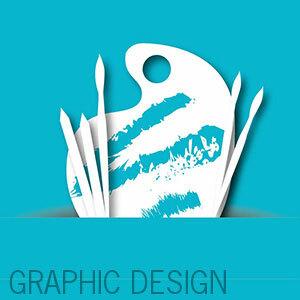 Technical Graphics offers a complete package, which means avoiding time consuming liaison with the numerous suppliers and agencies in the design process. 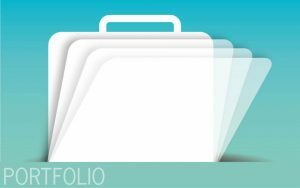 For an introduction and portfolios of our full service, click on the relevant sections in the menu bar above.